What if sleeping well could make you happy? Try Happy alarm and see the difference! Happy alarm that makes you happy to wake up in the morning. It studies how you sleep and helps you go to bed on time. 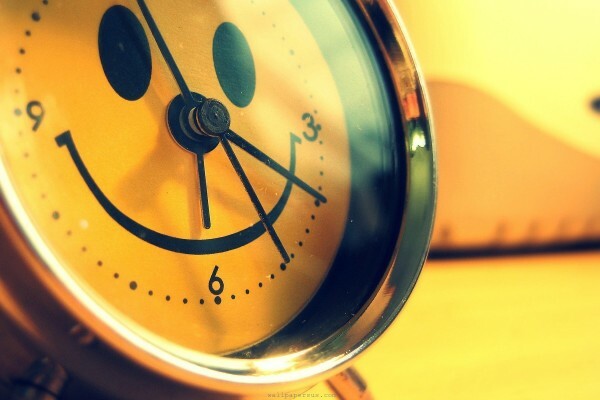 It wakes you up at the right time so that you have a good night of sleep... And feel happy the next day. This is a smartphone app that you set up as a regular morning alarm clock. You can connect your agenda or set a specific time constraint if you wish to wake up no later than a certain time. An automatic notification will remind you when to go to sleep. The app asks you how you feel the next day and adapts the wake up and go to bed notifications to maximise your well being. The apps targeted at people having difficulty to sleep, be happy, feel good... Or wanting a healthy detox. Make people happy through better sleeping.